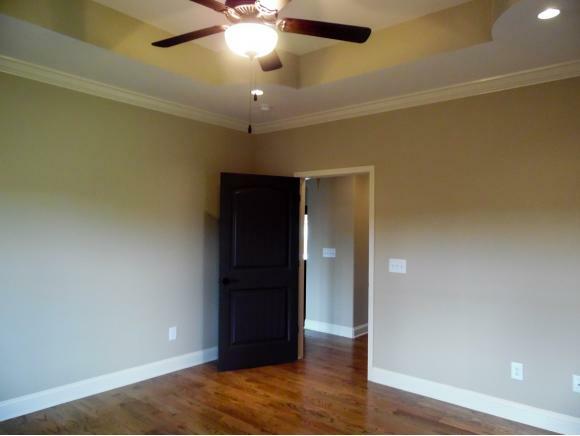 AGENTS PLEASE CALL 1-800-746-9464 TO SCHEDULE APPOINTMENTS. 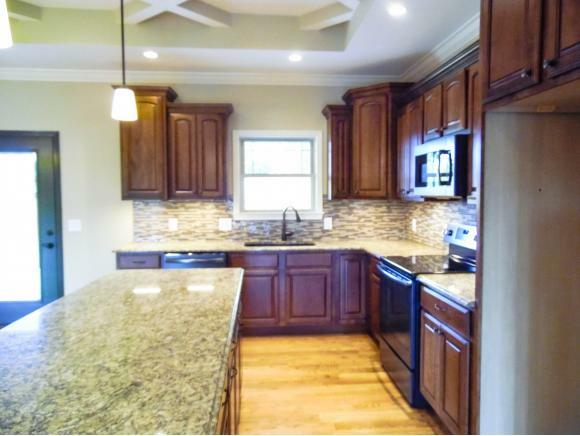 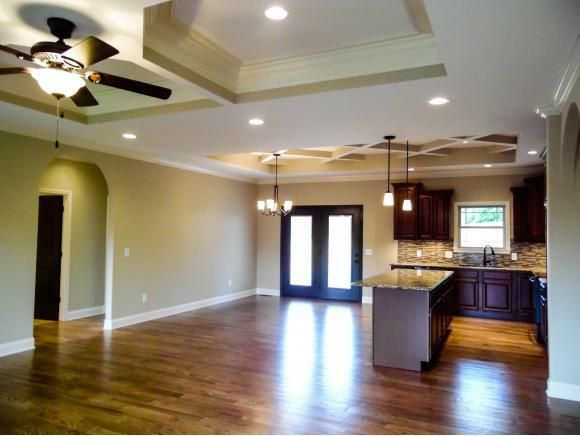 Beautiful new construction built by Tucker Home Builders in Farmstead Subdivision. 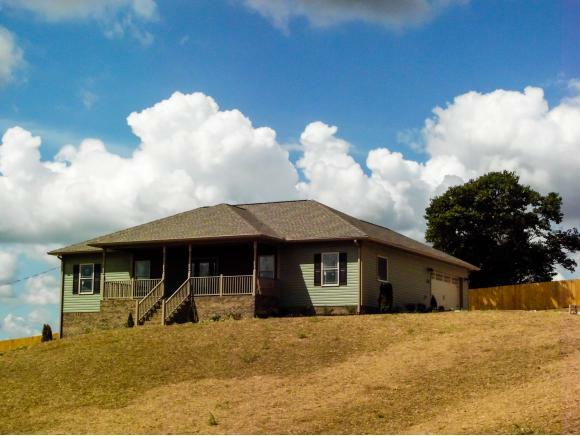 This home is situated on a large 1.39 acre double lot with amazing mountain views. 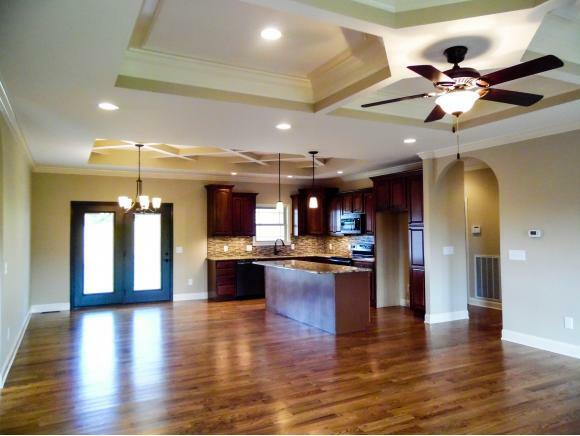 This amazing home has approx. 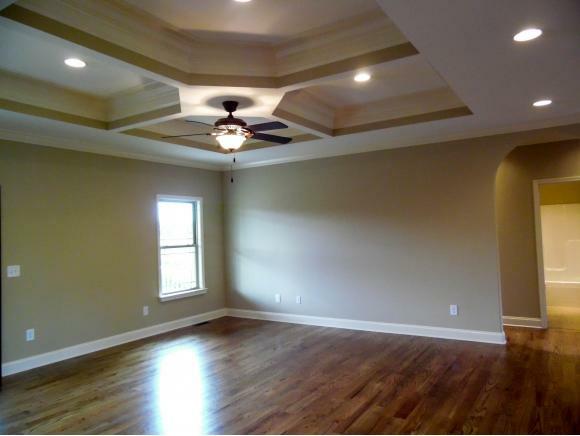 1850 finished sq ft. 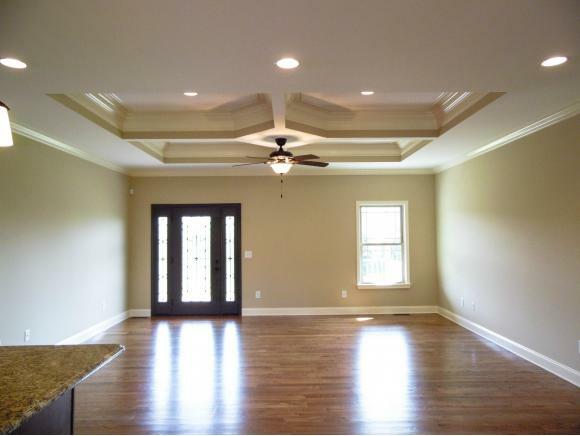 The main floor of this gorgeous home features a living room with a beautiful tray ceiling, crown molding and gleaming hardwood floors. 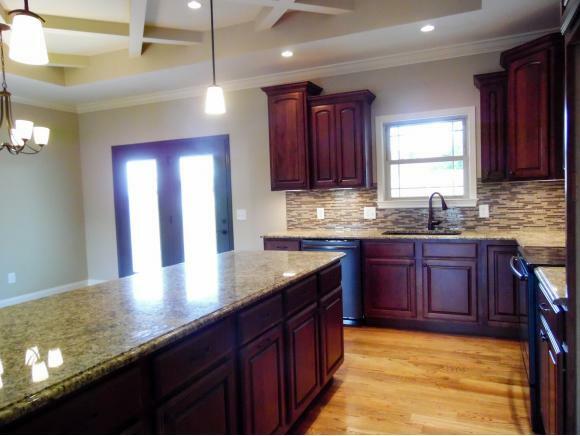 The kitchen is a cookÃ¢s dream with lots of beautiful cabinets, granite counter tops, and stainless steel appliances. 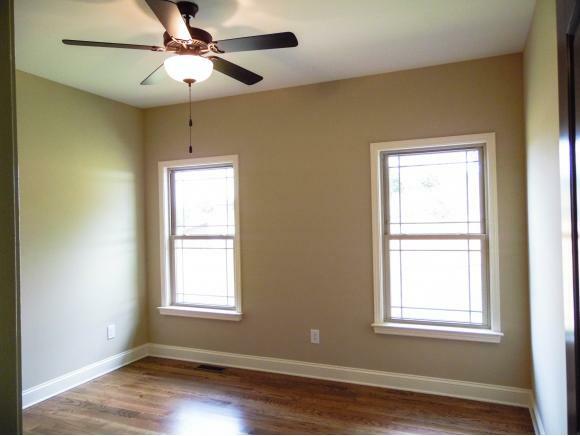 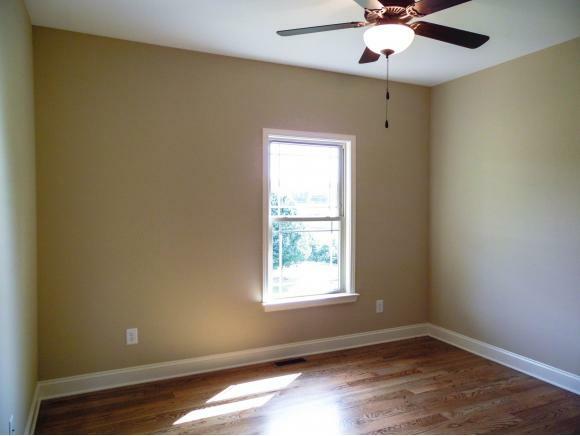 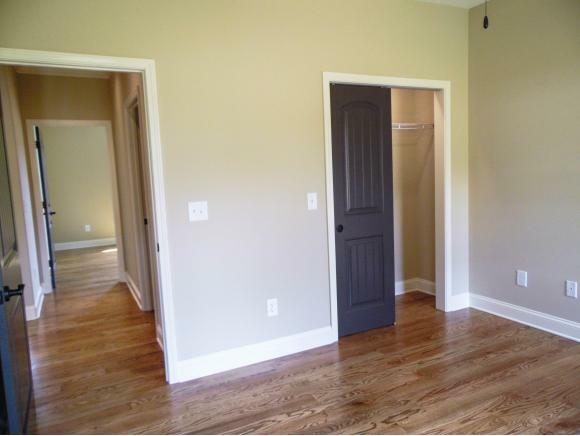 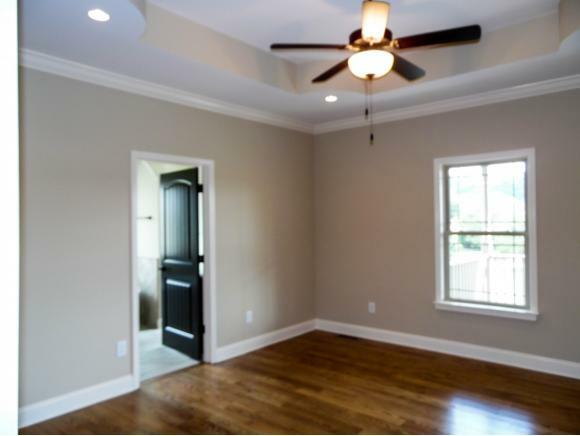 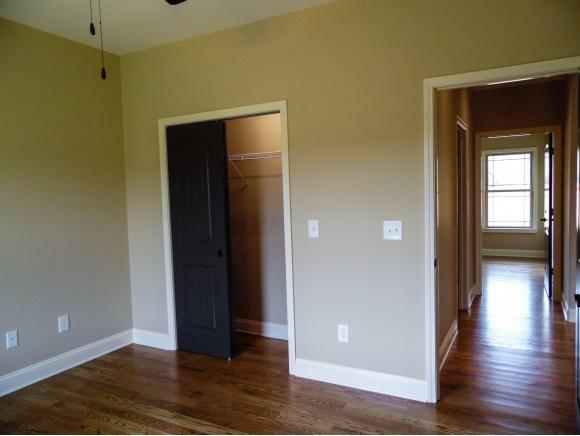 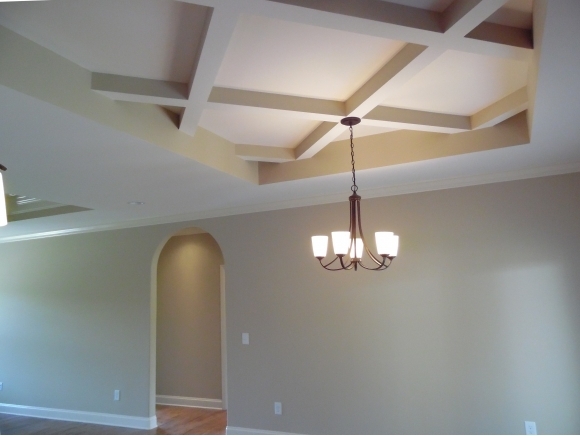 The master bedroom has a gorgeous tray ceiling, hardwood floors, and an attached master bath. 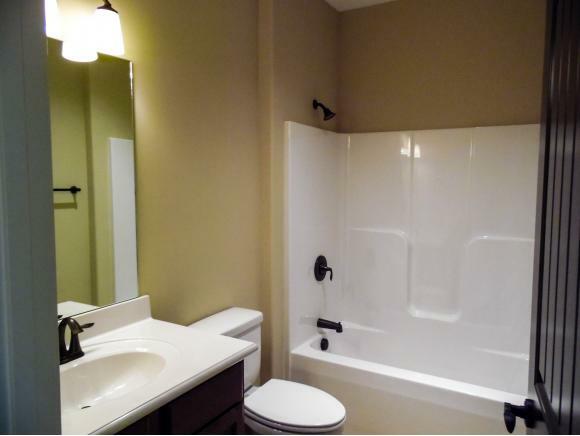 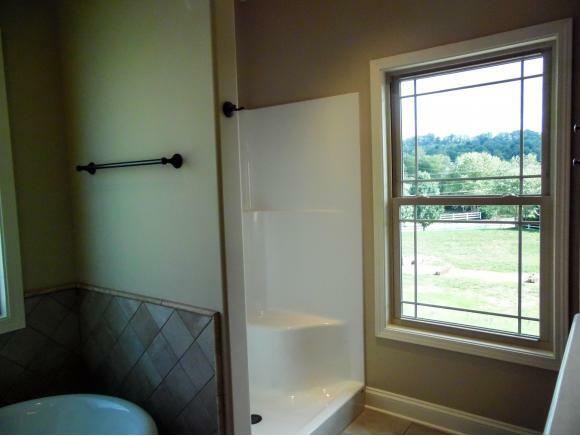 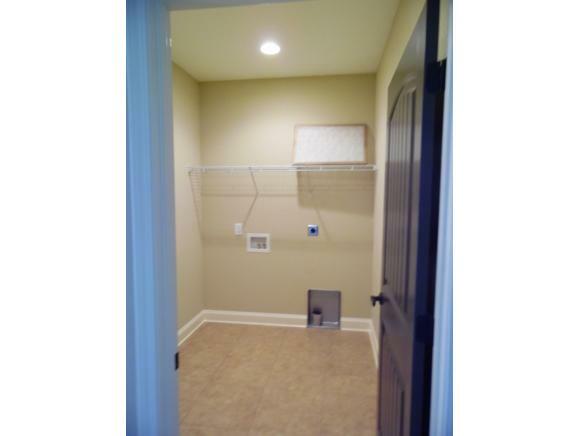 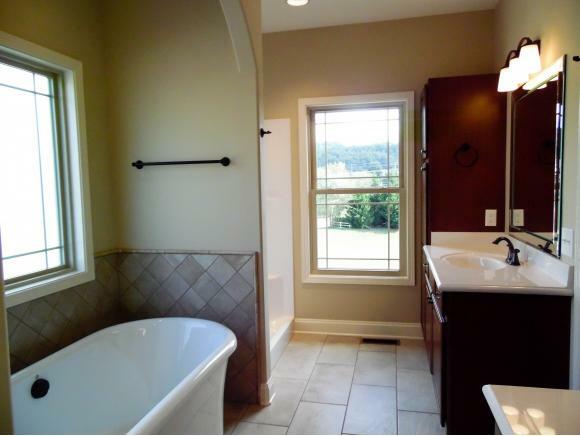 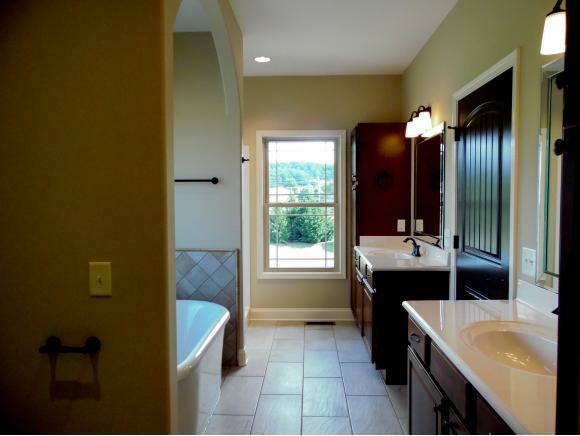 The master bath has a shower, soaking tub, and double sinks, and a walk in closet with a built in safe. 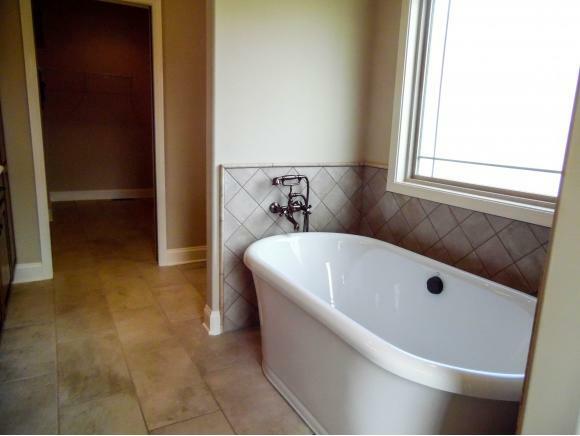 There are two other bedrooms on the main level on the other side of the home and another full bath. 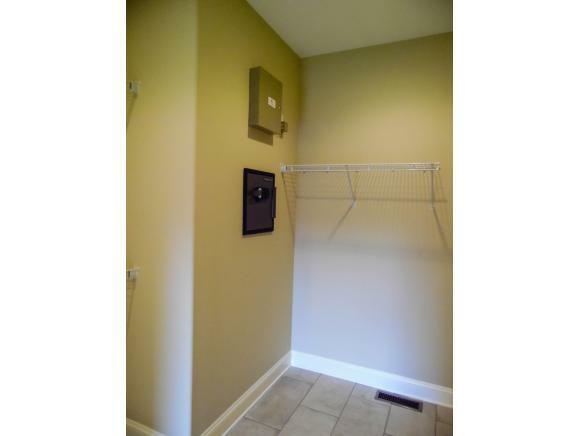 Also on the main level is a large laundry room with a laundry sink. 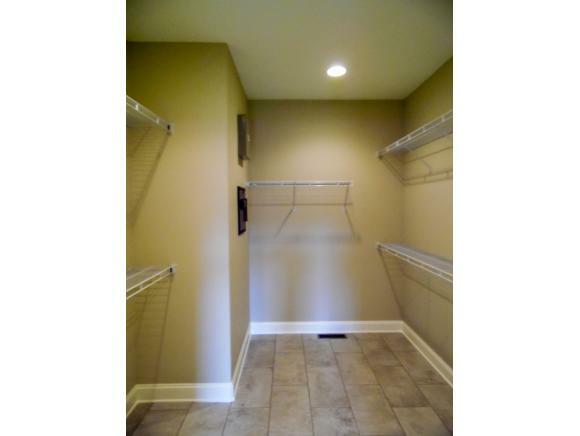 There is a full unfinished basement that has a garage door and would be great for storage or future expansion. 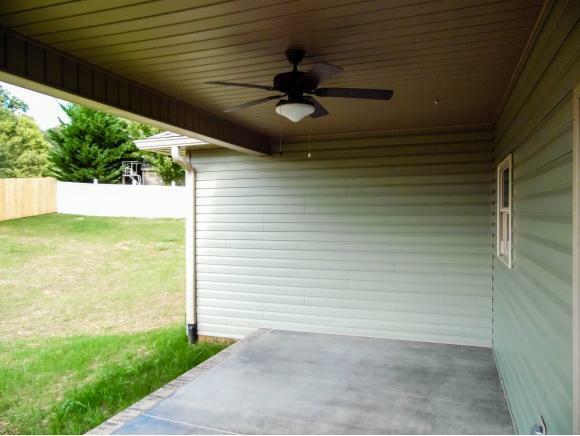 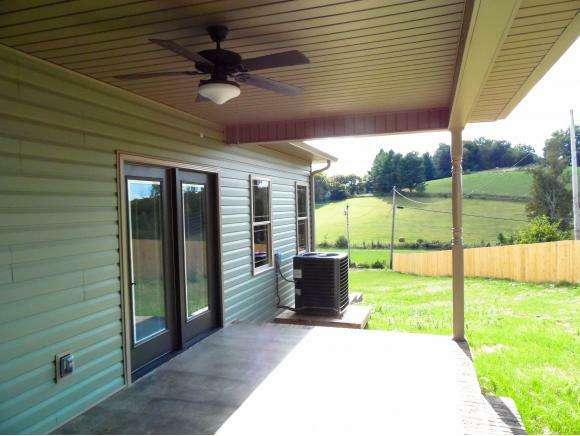 Other features of this home include a covered back deck, a 2 car attached garage, security system, and hardwood throughout the main level living areas. 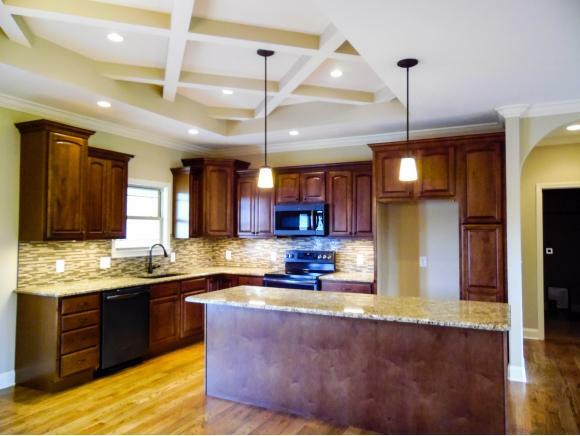 This home has so many extra features and upgrades you have to see it to appreciate all it has to offer. 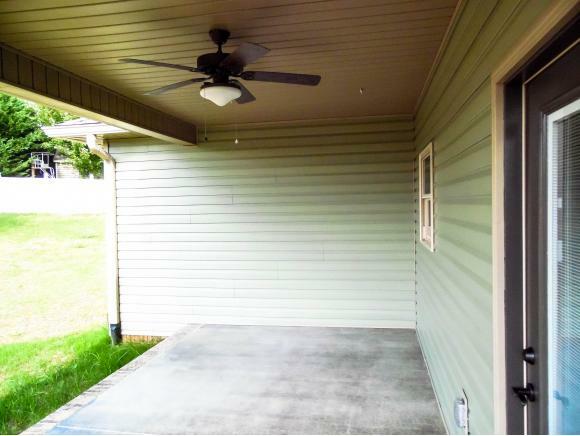 All information contained herein is subject to buyersÃ¢ verification.